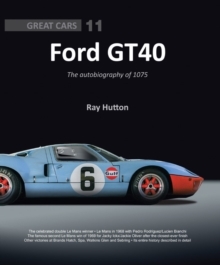 The autobiography of 2110 GT. 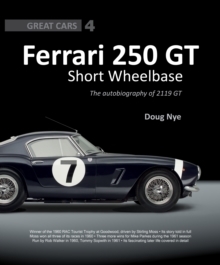 This superb book tells the story of the finest example of a glorious breed of Ferrari, the 250 GT Short Wheelbase, which combined a great engine with a fine chassis and a beautiful body to become one of the most revered Ferraris. 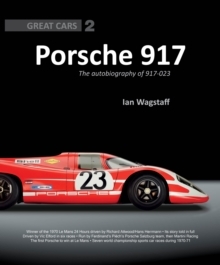 The subject of the book, 2119GT is a very special car because Stirling Moss drove it to a famous victory in the Goodwood Tourist Trophy of 1960. 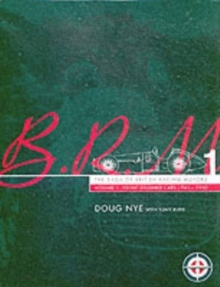 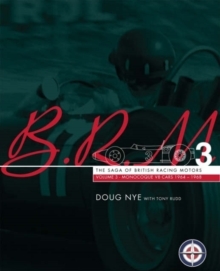 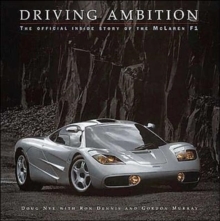 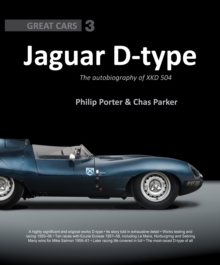 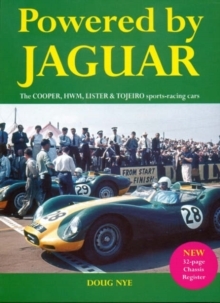 The book provides detailed insight into this race, the competition debut of 2119 GT, as well as seven others in which the car took part.